Asset Management Companies (AMCs) have two variants for any mutual fund scheme– a direct Mutual Fund and a regular Mutual Fund scheme. Both of these variants provide the similar composition of the portfolio. In addition to this, the Assets Under Management (AUM) are also similar. Moreover, these funds are handled by the same fund managers. However, there is one critical factor that differentiates these two types. That factor is the expense ratio. Expense ratio can be defined as the percentage that you pay to the AMC for handling your money. What are Direct Mutual Fund Schemes? A Direct mutual fund plan is the one that you can buy directly from the AMC. These plans are also sold by the Registered Investment Advisors (RIAs). The expense ratio of these direct schemes is comparatively lower than the regular ones. Thus, these funds generate more returns. These higher returns can be seen in terms of higher NAV when compared to the regular mutual fund plans. 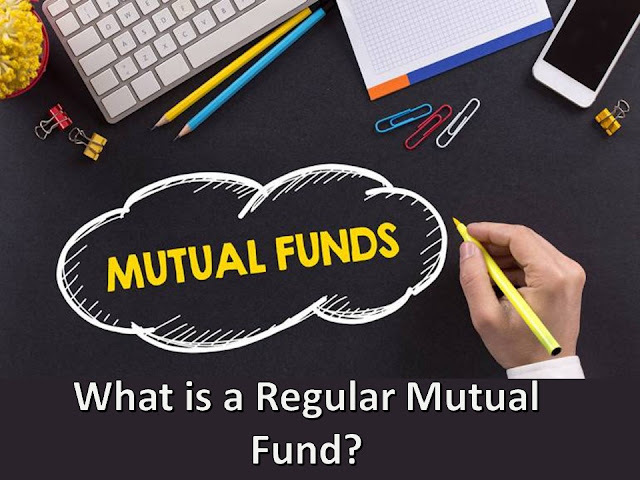 What is a Regular Mutual Fund? A Regular mutual fund plan is the one that you can purchase with the help of an advisor, broker or distributor (intermediary). In a regular mutual fund scheme, the AMC pays commission to the intermediary. This is the reason behind the high expense ratios and low NAVs of regular mutual funds plans. Regular plans of every Mutual fund schemes may cost you almost 1%-2% of your total investment amount. This occurs in the form of commissions laid out to your agents or brokers. To reduce this, you should consider switching to the Direct Mutual Funds Plans. These Direct plans don’t charge you with any commissions. And thus, over a long investment period, these mutual fund plans offer you higher returns compared to the regular mutual fund schemes. How Direct Mutual Fund Schemes Work? In the regular scheme, every year you pay a hidden cost of 1% - 2% in the form of commission to the intermediaries/brokers/agents. These commissions are paid to the mentioned entities from your investment amount and thus lower your returns. On the other hand, Direct Mutual fund plans do not charge any such commissions and hence provide better returns. The difference in Wealth creation in the same fund for the same time duration is INR 1.6+ lacs. This means Ajay has actually lost Rs1.6 lacs in commissions to his agent/broker which he could have saved if he had gone "Direct." You might think 1.6 Lakhs is a big amount to lose. Let's assume that these two continue the investments for the next 10 years. What you've seen above is an example of one fund where the commission is 1.09%. There are funds where investors may lose up to 2% as commissions per annum. If you apply the power of compounding, the results are humungous. 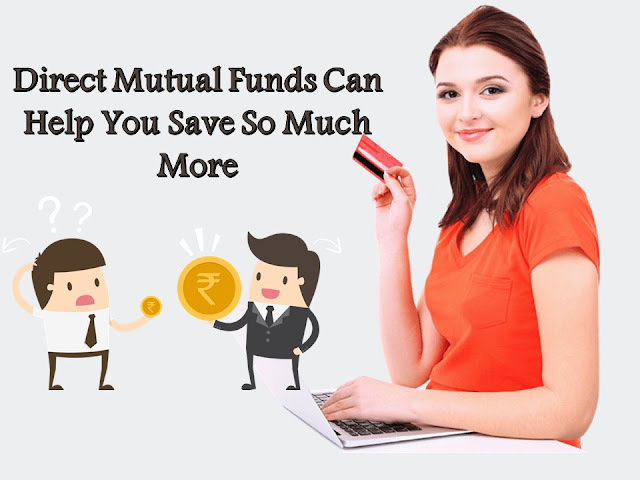 There is a common misconception is that Direct mutual fund plans do not offer any kind of advisory; another common myth is that these plans are only for those who are financial market experts. But this certainly is not the case. Orowealth's proprietary OroAssist™ technology offers you custom-made portfolios based on your risk appetite and financial goals. OroAssist™ constantly checks your portfolio and informs you instantly if there are things to change. Over twenty thousand customers trust Orwealth and they manage over Rs 600 Crores in assets under advisory. It is good to have the comfort of an actual human advisor that you can trust for your investments. This is the reason why Orowealth also provides you the choice of a dedicated financial advisor who will take care of your specific financial needs and make a customized investment plan for you. There are no hidden costs or commissions when you transact with Orowealth. They also provide you with automatic rebalancing and human expertise as per your requirement. With Orowealth, you now have a smart way to make more with each investment without much hassle. My offer is a nice news.